The 24th working meeting of the European VLBI Group for Geodesy and Astrometry will take place in Las Palmas (Gran Canaria, Spain). 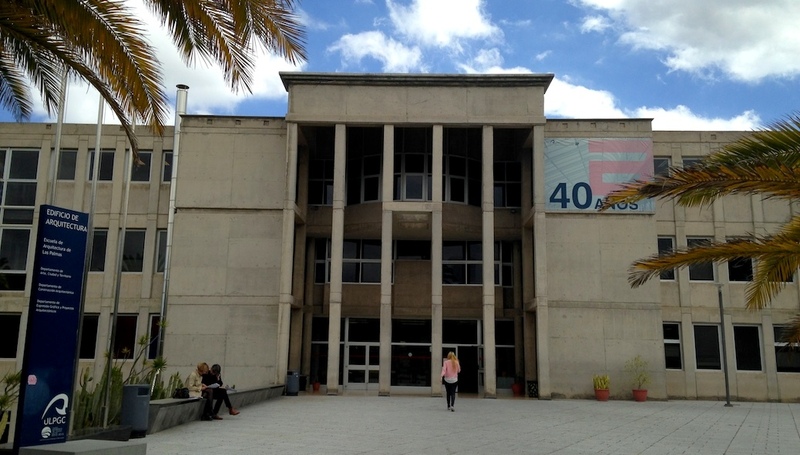 The inaugural ceremony of the congress and conference will be held in the Edificio de Arquitectura of the Las Palmas de Gran Canaria University. There will a private bus transfer from Las Canteras area to the conference venue. Meeting points and schedule for the bus transfer will be announced in the website. 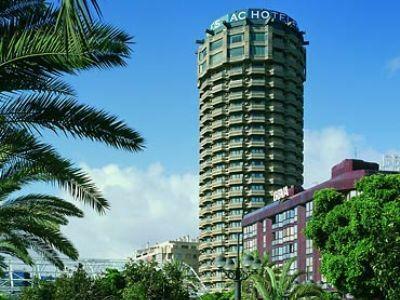 The icebreaker reception and the Directing Board meeting (closed) will he held in the Hotel AC Gran Canaria (Las Canteras beach area) Hotel AC Gran Canaria. Participants must arrive by their own means. A cocktail will be served during the icebreaker on Mar 17. The 3rd IVS VLBI School will take place in Edificio de Electrónica y Telecomunicación de la ULPGC - Pabellón A. There will be a private bus transfer from Las Canteras area to the school venue. Meeting points and schedule for the bus transfer will be announced in the website.